The landscaping work you put in place at your commercial property will increase your curb appeal and property value, but the hardscaping you install will tie that landscaping work to the rest of your property, making that investment a more livable and integral part of your home or business. GreenEarth Landscape Services offers a full spectrum of commercial hardscape construction services to complete any landscaping project. GreenEarth’s dedicated team of hardscapes professionals will design and construct the perfect complement to the plants and other landscaping you’ve installed on your commercial property. There’s a hardscape material and design for every property — and every budget, for that matter — whether you’re installing a simple concrete driveway or walkway from your parking lot to a well-landscaped front entrance or building a picnic area and patio around your residential community’s swimming pool. Create curb appeal that entices visitors to your commercial property, and invite them to stay longer with a relaxing area nestled within your landscape. 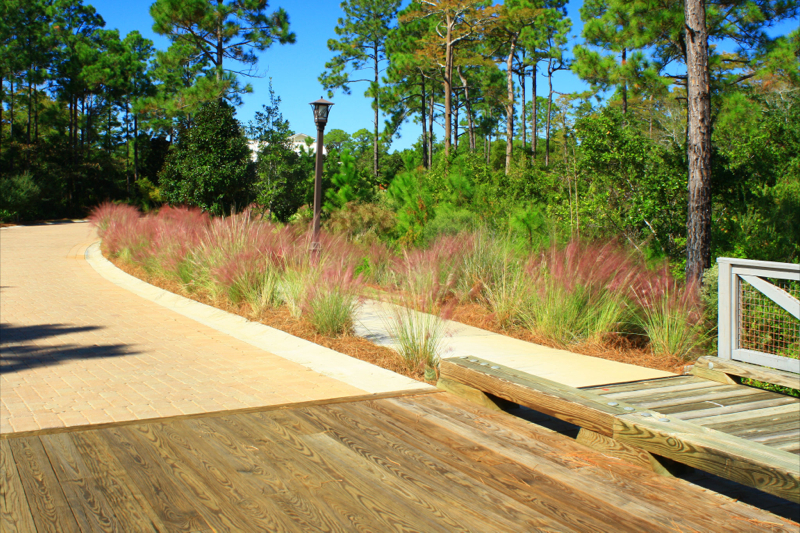 We’d love to work with you to create the perfect patio, gathering space or walkway on your commercial property! 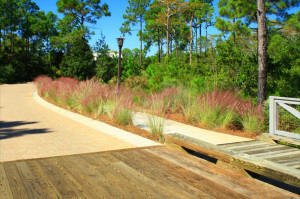 Schedule a free consultation by calling GreenEarth Landscape Services at (850) 236-1959 in Panama City Beach or (850) 267-0010 in Sandestin, or fill out our handy online form.